Have you ever felt that you've continually had to shrink back or make yourself smaller? It's your gift to liberate all the spaces of you, loving every corner. 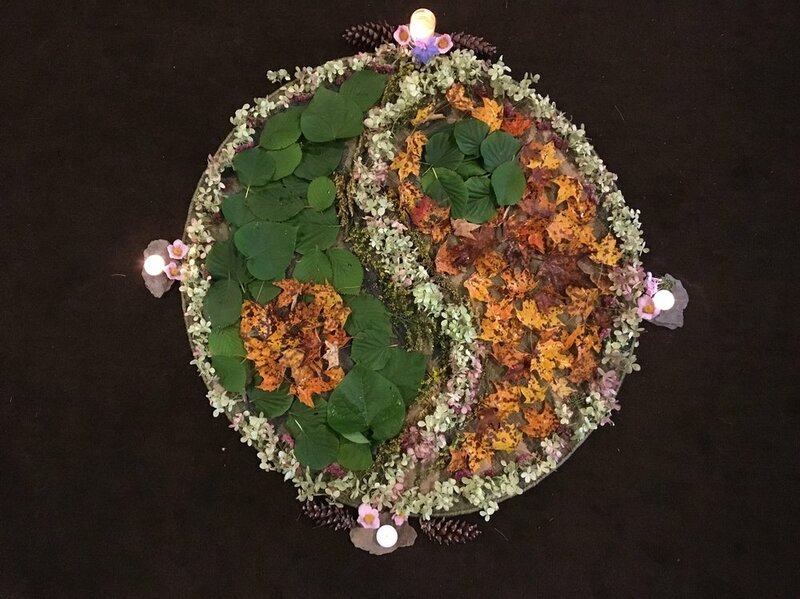 In this 2-hour workshop we will explore dynamic Yang movement and Yin stillness through the Jamtse (Kindness) Method. We will focus on expanding + embodying the space of our bodies- feeling into every nook and cranny. We will listen, sense, visualize, and tap into the body's wisdom. If your body feels tightness or tenderness we will explore how to consciously stretch, move, and BE with it + through it by following our own form. We will release tension that is held in our connective tissues and emotional body, by activating QI (life force energy) authentically + naturally. By tending to the well of our being with ease + grace we will cultivate balance and harmony.